Starboy Records boss, Wizkid stormed the music scene again releasing his much anticipated singles “Fever” and “Master Groove” on Indepence day. This is coming after the self-acclaimed Starboy had recorded outstanding successes from his previous musical efforts earlier this year. Meanwhile, Wizkid latest releases are enough to catch a glimpse of what his Made In Lagos Album will sound like. Now, let’s share with you guys our thoughts on both songs. At the beginning, the instrumentals sounds more like a Fela intro to songs making Wizkid a bit close to the Felaback brand identity he’s been aiming to portray. 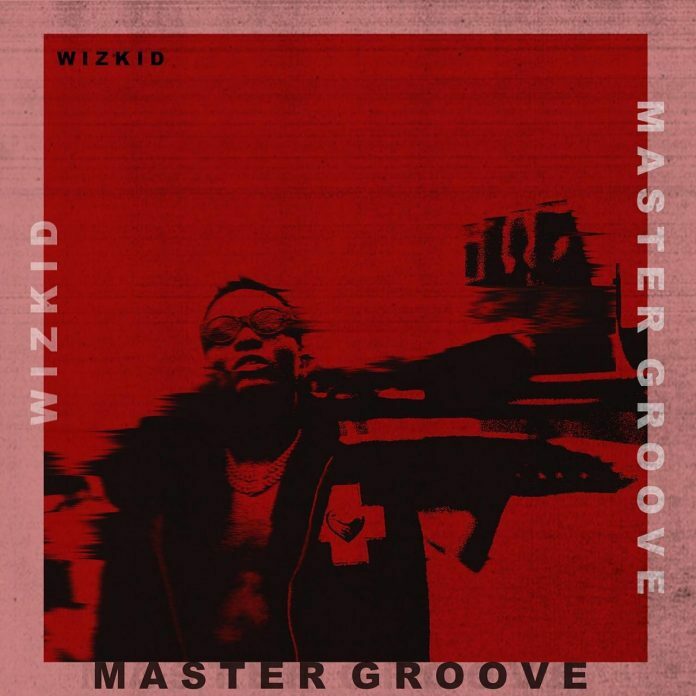 No doubt, the song “Master Groove” is rich in instrumentals and Wizkid jumped on it with some groovy lines. Just that the song would have made more sense if Wiz had utilized the beat well with some master lyrics. To be honest, the combination of musical instruments on the song is classy but underutilized by Starboy. Terri would have killed it more. 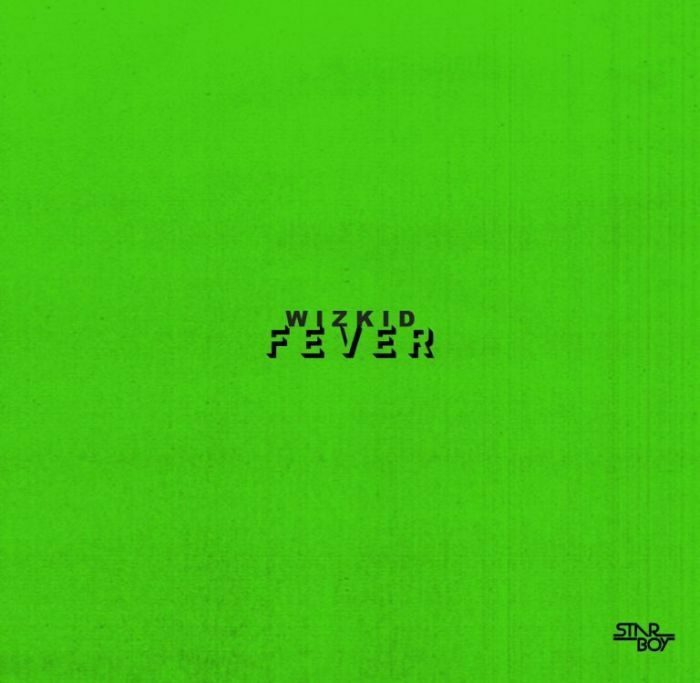 If you have listened to “Fever” by Wizkid, you would understand why he will never run out of musical contents. It’s in the blood. Compared to “Master Groove“, Wizkid’s “Fever“ is a definition a song well put together. We hope to see more this in his forthcoming “Made In Lagos” Album. Both “Master Groove” and “Fever” by Wizkid may not be your regular perfect song but then they are songs good enough to make hits in no distant time. 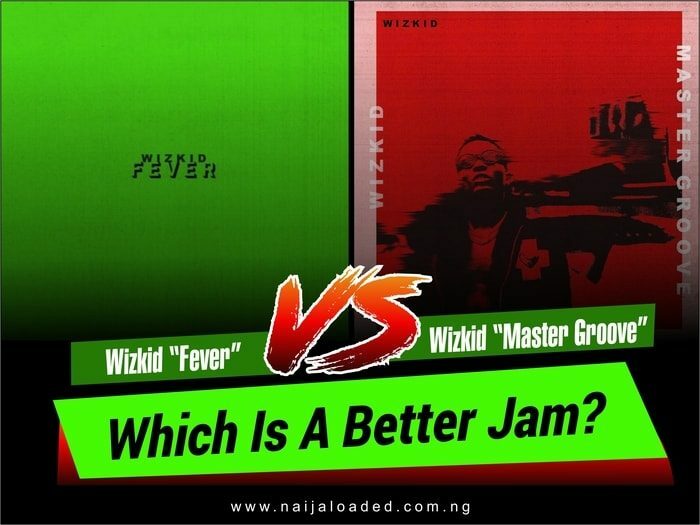 Between Wizkid’s “Fever” And Master Groove, Which Is Better Jam?